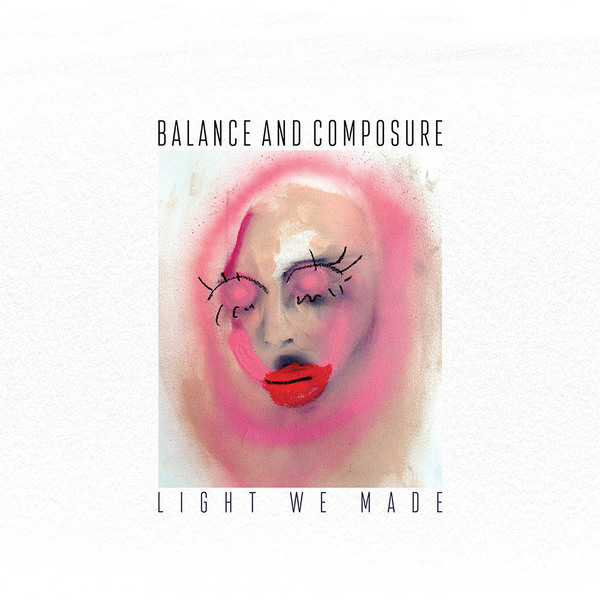 Pennsylvania's Balance and Composure return with their third long-awaited third album. Moving slightly away from their aggressive sound of old, Light We Made is their most melodic and expansive record to date. Available on limited edition vinyl and CD, digital download links will be sent out on 7th October with the vinyl to follow later in the month.